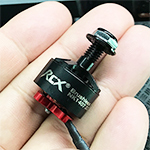 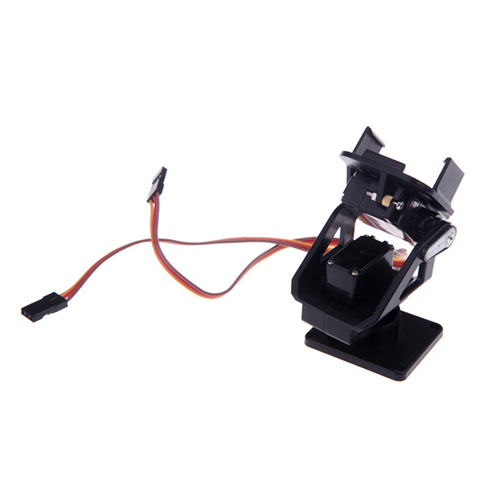 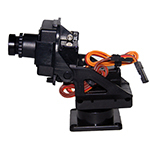 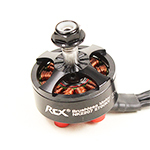 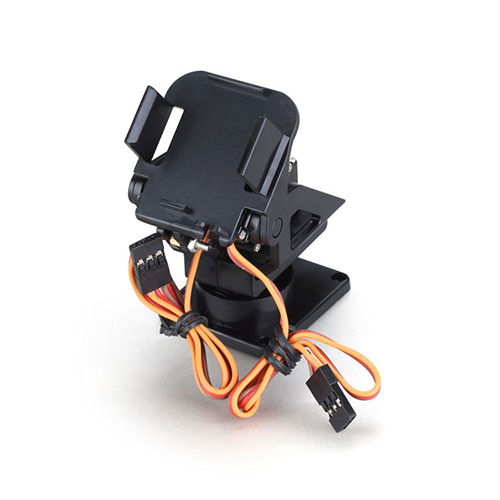 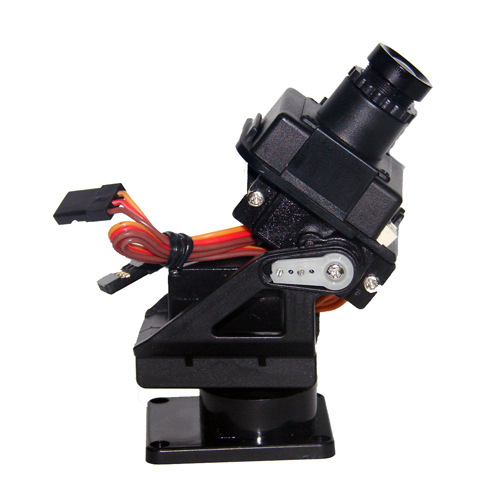 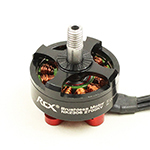 RCX09-239 : 2-Axis Servo Based Camera Holder for Airplane/Fixed-Wing [RCX09-239] Review - USD0.50 : rcMart.HK : Specification Material: Plastic Suitable Servo Type: 9g-12g eg. 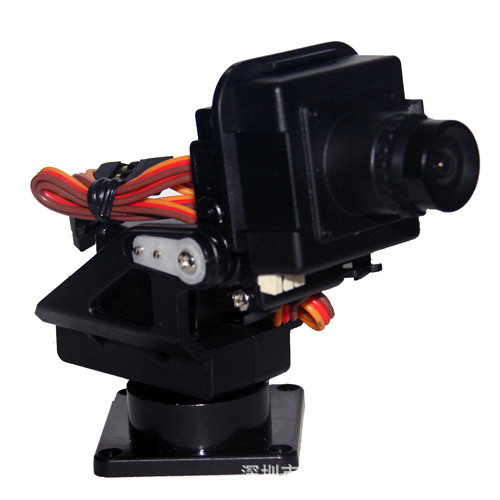 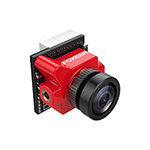 Tower Pro SG90 Suitable Camera: 28x28mm w/ Case Package Included 1 x Camera Holder Set (unassembled) 1 x Screw Set ** Note: Camera and servos are not included in this package. 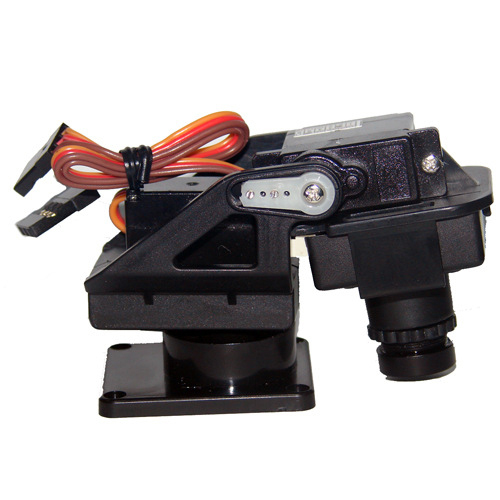 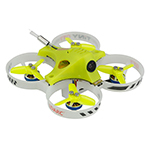 You need to purchase the servos and camera separately.